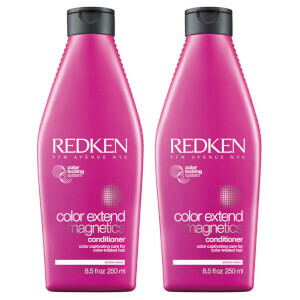 Extend the life of your hair colour with this Redken Color Extend Magnetic Shampoo Duo. Thoroughly cleansing coloured hair whilst also conditioning it, this shampoo helps to give your colour more vibrancy whilst giving your locks a softer and smoother feel all over. 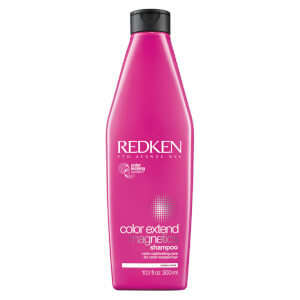 - Apply to wet hair and massage into a lather. - Rinse thoroughly and follow with conditioner. 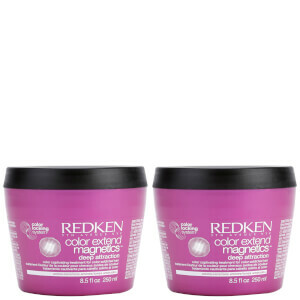 Always have loved Redken hair products. Lookfantastic make it easier to purchase . Excellent - what more can I say!